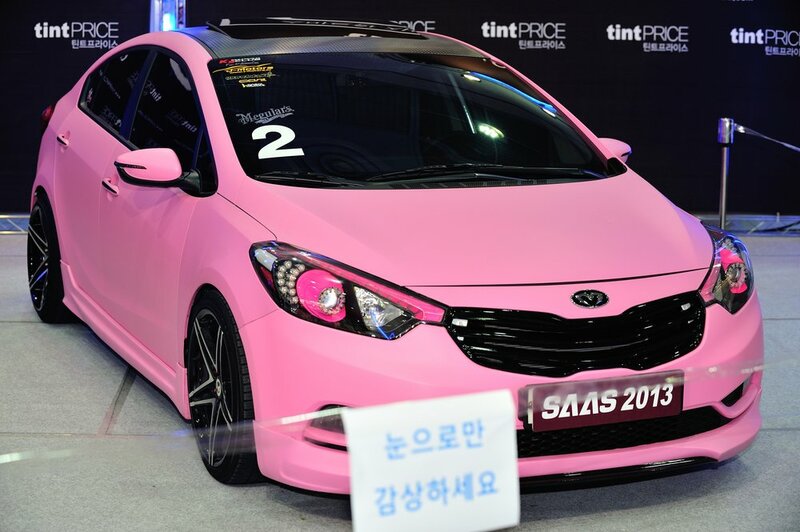 Taken at Seoul Auto Salon 2013, on July 12. The sign reads: "Only with the eyes (meaning don't touch), please". I guess I couldn't keep this beauty for me only so here I am sharing it on the interwebs. You're welcome.